Formed by Jimmy Gaynor in late 1980 after the demise of The Takeaways. Gaynor and Flanagan were both ex East Coast Angels. Gaynor had also been in Junior, Angel, The Romantiks and fronted his own Jimmy Gaynor Band. 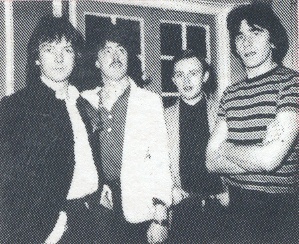 Brian Curran was ex Arthur Phybes Band. Anto Kelly was ex Niro Jade and Room Service. Kelly and Fagan later in Frame Of Mind. 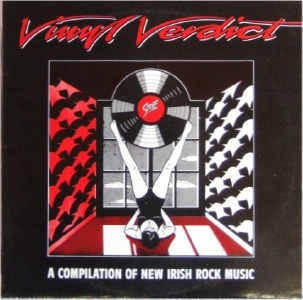 The track on "Vinyl Verdict" features the quartet lineup.